Find tailored made loans that offers complete transparency – choose a loan that meets your specific requirement, and know exactly how much you have to pay through its term. 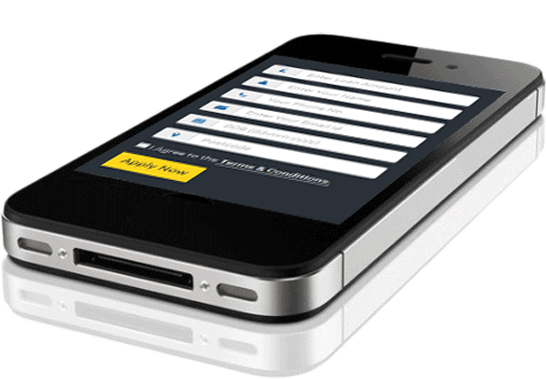 Loan Broker is your answer to getting cash online. Take control of how much you wish to borrow, for how long and select your repayment frequency. Get access to our free online brokering service, by simply filling the online form below and we will get in touch with you. The steps involved are customer-friendly. We promise our customers that they will never face any apprehensions with respect to our service agreements. There are no hidden fees to strain your pockets . With an in-depth understanding of your financial situations and your repayment affordability, we will search the right lender for you. Loan Broker complies with brokering guidelines issued by the FCA. ou can gain access to unsecured loans through registered lenders. To ensure complete transparency and simplicity, we offer a simple borrowing process, so that you make informed decisions at every step. Each customer has a unique requirement for an unsecured loan; therefore, the loan process needs to be worked out closely. At Loan Broker, we pay close attention to each loan query. We share loan offers after comparing various deals available with our panel of regulated lenders. You can choose affordable loans to suit your requirements. Our brokering service is simple and transparent for urgent money needs of the customers. Loan Broker understands your need for quick money. Give us a call to know more or if you have any queries related to an unsecured loan. During financially lean days, practical brokering service is all that you require. Taking hold of your urgent need for funds, Loan Broker shares customised loan plans online. We deal only with regulated lenders. We never make any direct or indirect decisions for you. We believe in empowering our customers to make an informed decision. We suggest loans that are most suited to customers, depending on the information provided. Whether it is a short-term loan or an unsecured loan, at Loan Broker, you will get a wide range of loan product available.. Choose the right loan for you after analysing your current financial status. 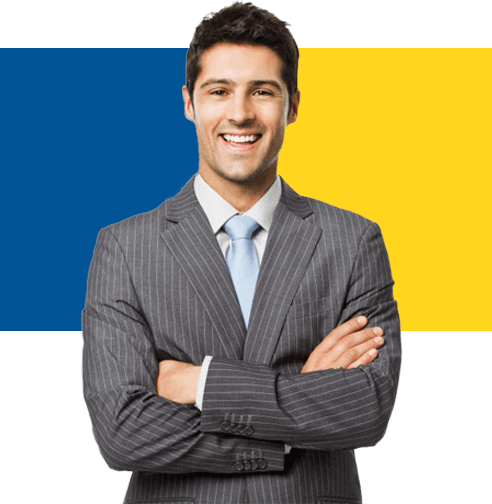 Loan Broker strives 24X7 to search for loan deals from regulated lenders in your County. We are a medium through which you can find an array of loan deals being offered by our panel of lenders.